Alright, friend. It's time to get your adult pants on because we are going to have a serious talk. We all have a dream. It could be a big dream or a small dream, but it's your dream and that makes it amazing. You deserve your super awesome dream and don't you tell me that I'm wrong. You absolutely 100% deserve it-- so do it! But to get to your dream, it's so important that we take steps to preserve our own happiness and the balance of our life. I mean, come on! I really want to tie myself to a factory to protest chemicals in beauty products, but I know I can't sacrifice my family, friendships and everything else I've worked so hard for so that I can protest chemicals for a week straight and possibly go to jail or whatever. My real dream is to change the world, but to do it in a way that I can still have my family and my health at the end of the day. I also want to make sure that when chemicals are reduced that I have money for the next step of my life and that I can celebrate this huge success with my the people who I care about. That's the dream, right?! Okay--maybe you don't want to protest chemicals, but to do what you love and then to have the rest of your life balanced so you can also do all the other things that make life special. After all, what is life if you reach your dream, but you have no one to share it with, no money, poor health and you lost vision of who you are. That's why I want to do this challenge with you! So we can reach our dreams while keeping our lives awesome! 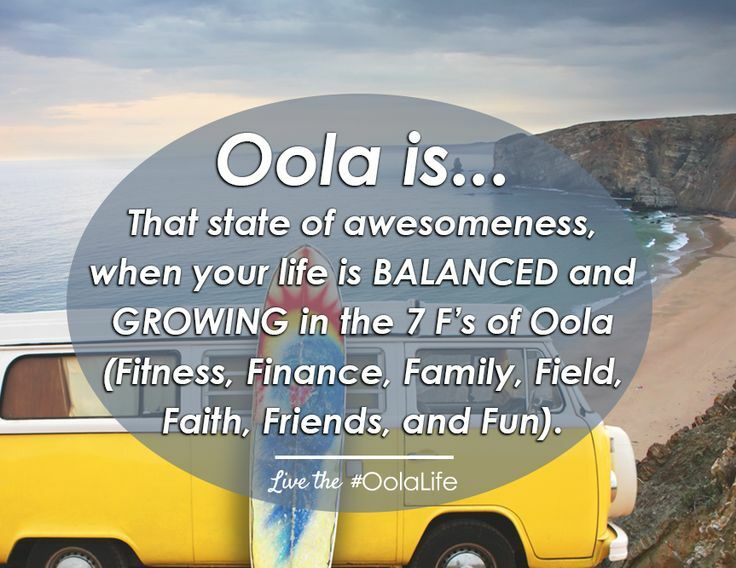 Oola is a life that is balanced in the 7 key areas: Fitness, Finance, Family, Field, Faith, Friends, and Fun. This challenge is based on the book, OOLA: FIND BALANCE IN AN UNBALANCED WORLD, was written by Dave Braun (OolaSeeker) and Troy Amdahl (OolaGuru). It’s not required, but you may want to read the book for yourself during this challenge! To complete this challenge is simple! It starts Sept 14, 2015. Take the Oola Wheel to see how balanced your life is right now. Use the Oola Principles (described below) to actively balance your life. Sounds like fun, right?! 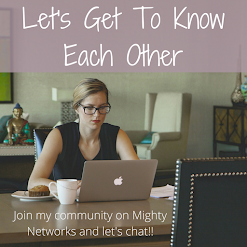 I am so excited to not only do this, but to get to know YOU while doing this challenge! I will be searching the hashtag #sevendaysoola every day to see what you guys are up to, leaving comments and making new friends! I AM SO EXCITED! Over the next 7 weeks we are going to focus on those 7 different areas of our lives as discussed in the book and each area can be as big or as little as you want it to be! 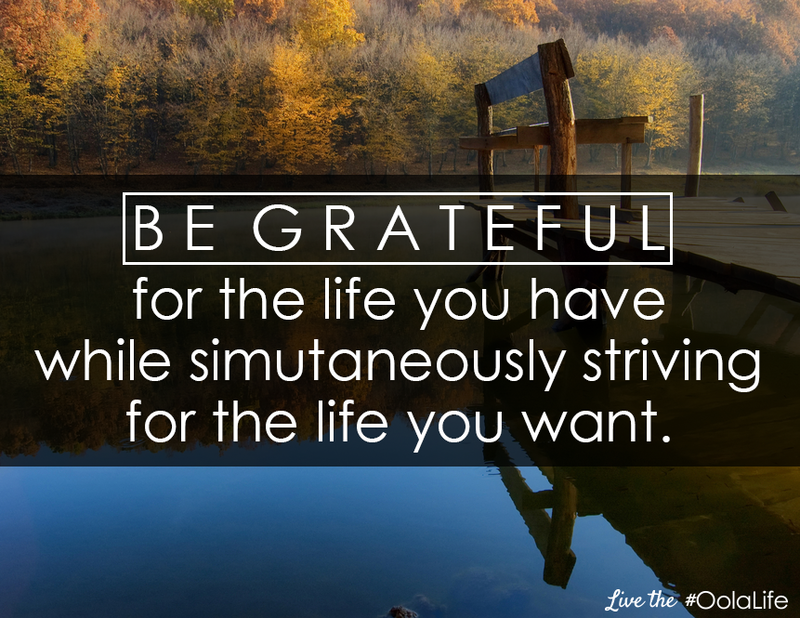 That's the beauty of this challenge-- you make it work for you! Fun: We are going to have fun. Lots of fun. Fitness: We are going to take care of ourselves by moving our bodies more often (stairs vs elevator anyone? ), working out (daily walks or going to the gym), and making healthy food choices. Family: We are going to spend quality time with our families. This can be spouses, siblings, cousins, parents, children, fur babies, aunts, uncles, grandparents--- anyone related to you or adopted into your family. Friends: Make time for the people you actually like in this world. If you don't have a lot of people you like, then find some! Faith: This is spirituality. This can be any religion, going to church or just re-connecting with nature or yourself. Yoga, meditation, reading the Bible or anything which you do to help you feel connected-- that's what this is about! Finance: We gotta be responsible, yo. Make good financial choices. Save money. Don't buy stuff you don't need. Don't waste so much. Do things at home instead of going out. The idea is that for every one of these 7 areas, YOU will create your own goals. Today, sit down with a piece of paper and write down your goals for each of the 7 areas. It is recommend (but not required) that you write 3 goals for each area. After you wrote down all of your goals, then pick your lowest area per the Oola Wheel and pick one goal from your list. During week 1 just concentrate on getting closer to that goal by building an action Oola plan! FITNESS GOAL #1 I will lose 10 pounds by November 1. Oola Action Plan: I will do this by walking my dog for 10 minutes every day and cutting down sugar to only 30g a day. On week 2, you will pick your second lowest area and do the same thing, but while also keeping your week 1 goals moving! The idea is to be doing a little bit every day in all 7 areas by the end of the 7 weeks! 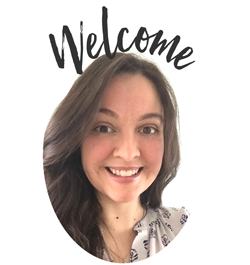 Week 2 Example: Continue Oola Fitness Plan, but now you are also going to incorporate Oola Finance. FINANCE GOAL #1 pay off half of credit card debt by January 2016. Oola Action Plan: Use the money saved by eating 75% of meals at home to pay of debt. Put 5% of my income from all pay checks to credit card. Make Family Fun Night a game night at home instead of going to the theme parks or to dinner and a movie. Each week we continue to add one more area of our life while still incorporating what we've been doing before. If you reach your goal in a particular area, then you move on to goal #2. Sounds like fun right?! Just make sure that your goals are measurable! There should be an action which you will do to reach an outcome by a certain date. Alternative Option: If this is too much, then only focus on your lowest two areas for all seven weeks! Make it work for you!! Here are some ideas of actions that you can take to reach your measurable goal, but remember they can be as big or as small as you want them to be! The idea is for you to succeed at your personal goal! The actions can totally overlap for multiple goals! If your friends and fitness goals are to spend more time with your best friend and play more basketball, then you can play basketball with your best friend and complete both at once! Fun: Take a class or go hiking, volunteer at a local animal shelter. Fitness: Park in the back of the parking lot, commit to a couch to 5k, eat a minimum of 4 servings of veggies daily. Field: Take the steps needed to be more qualified for that promotion or commit to not complaining at work. Friends: Make a girls night out every friday or text one friend a day. Family: Start a "cell phone's off" policy around dinner time and always eat as a family. 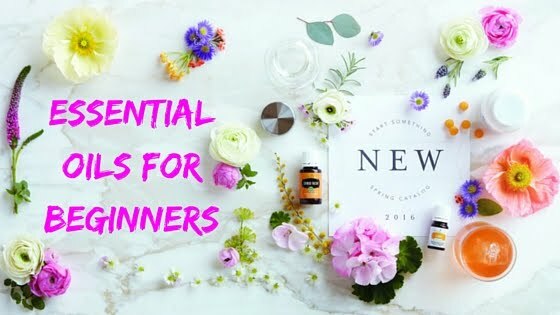 Essential oils may help you to reach your goals a little faster, but they are completely optional. 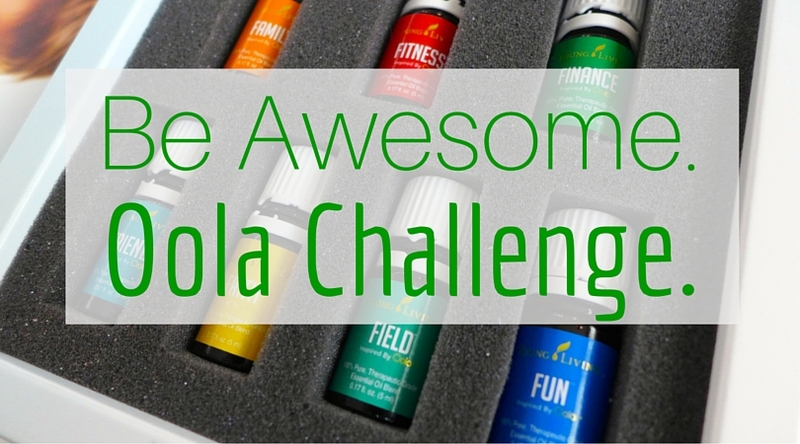 You do NOT need the Oola Oils or the Infused 7 Kit to complete this challenge. You can always just use what you have! Sniff through your collection and see which oils make you feel connected to each of the 7 areas. I will be on Facebook, Instagram, Periscope (@overthrowmatha) and Twitter for this challenge (click the hyperlinks to find me). I will also post to our FB member only group as well! #sevenweeksoola is our official hashtag, but you can always #overthrowmartha #myYLlife #oola or anything else you want to add as well. Try to take one picture a day, but you can take more if you want! If you don't want to take pictures of yourself, then take a picture of what you're doing. 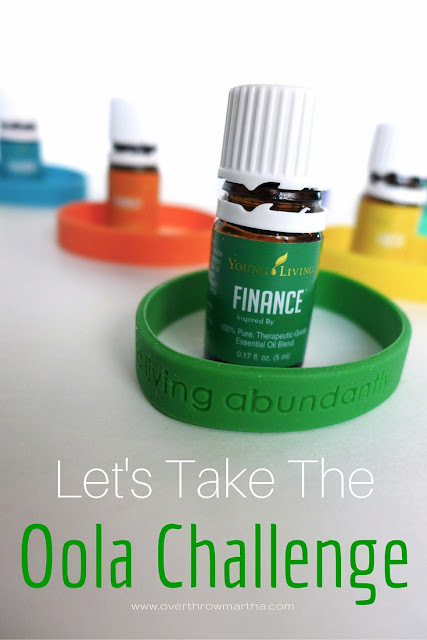 Snap shot of your book, a church, a meal, your kids having fun at the playground, the essential oil you're using or your sneakers as you get ready for your walk. Have fun with it, but I would love to see your face once or twice, too! 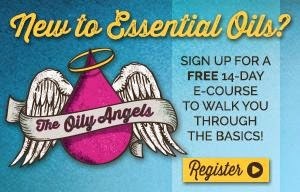 Essential oils are NOT required, but if you have them-- use them! P.S - My oola score on the wheel was 574. My Oola score was about where I expected it to be. I need to get back on the health wagon. I lost 60 pounds a couple years ago. I've maintained my weight, but I have about that much more to lose. Sigh. Alright - now time to get moving! This challenge is going to be great! Thank you! Go you!! 60 pounds is a huge accomplishment already! Together, we can help work on reaching another of your goals! MWAH!